Purify 100 Gallons of Water Per Day! 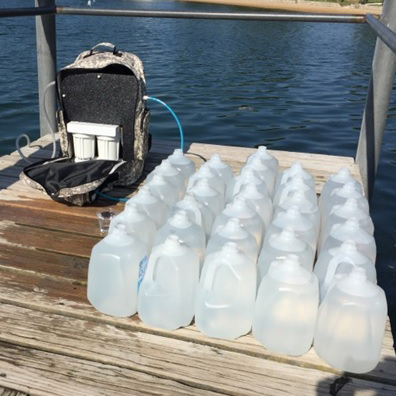 Designed to go wherever it is needed, this portable "backpack" water purifier could be a lifesaver. It's the only portable way to get 100 gallons of safe, pure drinking water a day. In fact, it filters one gallon per minute! 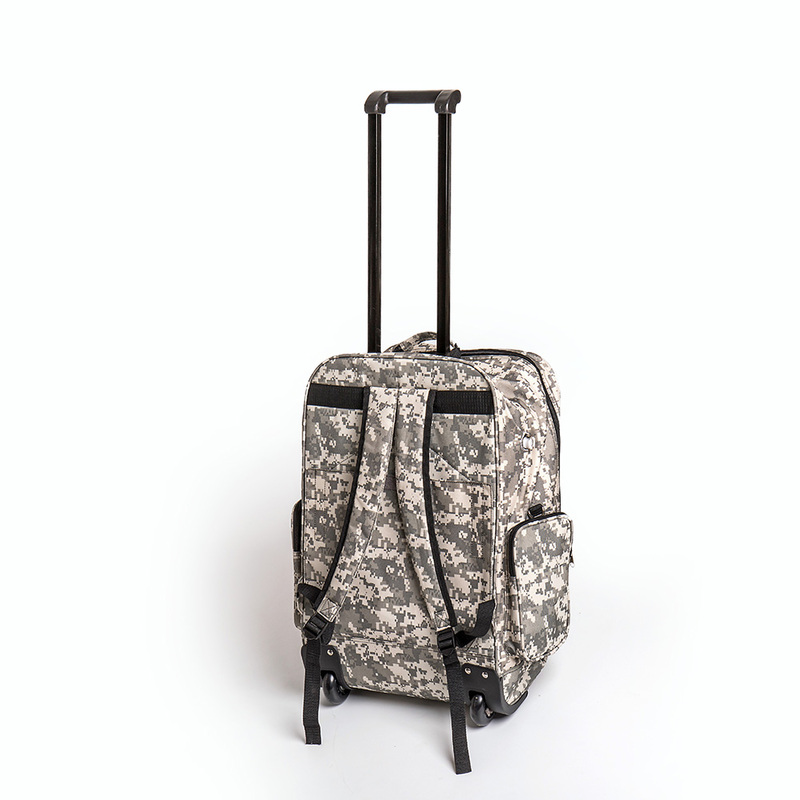 It removes and reduces water borne bacteria, viruses, and pathogens (down to .5 micron). Plus, its ingenious design allows you to recharge the system by solar power, so even the most remote areas can get clean water - no electricity needed. 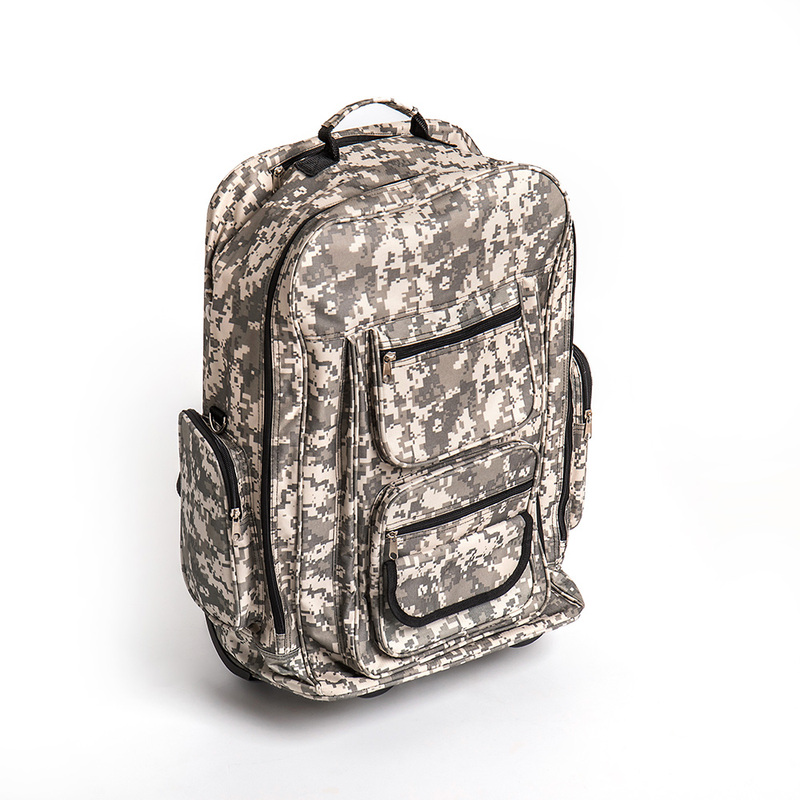 Note: Backpack color/design may vary. GAC filter needs to be replaced about every 3,000 gallons of water filtered; the sediment filter varies depending on the turbidity of water you are filtering. *Always check with TSA prior to travelling to avoid any confusion. It's the quickest, biggest and most versatile water filter we offer. 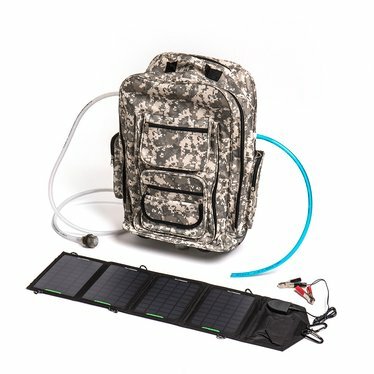 It can be used for disaster response, providing safe water to remote villages, hunting and camping trips, or as part of your preparedness kit for you and your family. Plus, clean water will be a great barter product! Removes and reduces water borne bacteria, viruses, and pathogens (down to .5 micron), bad taste and sediment, pesticides and herbicides, smell and odors, VOC's , chlorine and by-products, harmful chemicals, contaminants, trihalomethanes (THMs), entamoeba cysts, toxoplasma cysts, giardia, cryptosporidium cysts, and many other pathogens. E-coli, enteric fever, hepatitis, coliform, cholera, jaundice, influenza virus, enteric fever, typhoid, legionella, polio, salmonella, malaria, yellow fever, bacteria, viruses, and many other microorganisms. Solar HYDRO Backpack Purify 100 Gallons of Water Per Day!